You will instantly feel at home once you step into this Volkswagen Golf. It is a one-owner car in great condition. The title records confirm this. This is one of the cleanest, low mileage Golfs we have had in a long time and it definitely won't last at this price. Plus, even better! There aren't any smoke odors because the previous owner was a non-smoker. We know safety is key for purchasing a vehicle. We also know that this vehicle has never been in any kind of wreck. The 2.0L L4 SOHC 16V TURBO DIESEL will help keep your hard earned money in your pocket with its great fuel efficiency. 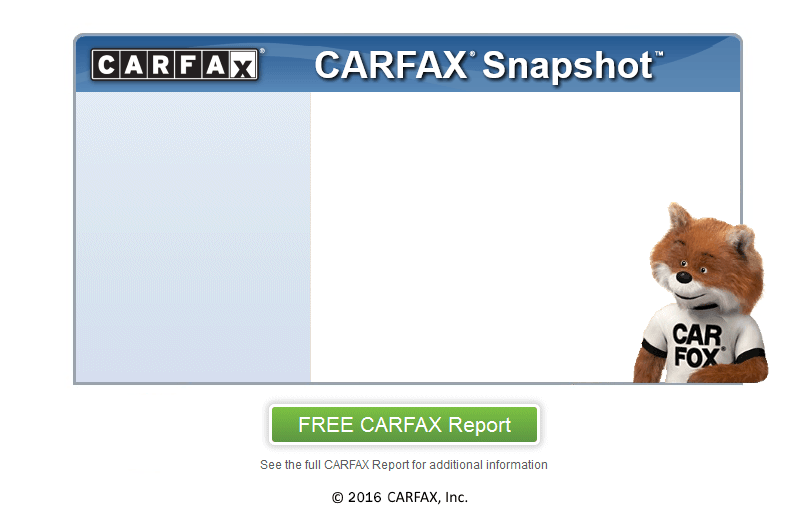 If you are looking to own a super clean car, this one is a one-owner vehicle according to CARFAX. An optional extended warranty is available for added peace of mind. Come swing by today and check out this great deal, we are only minutes from Rileyville!